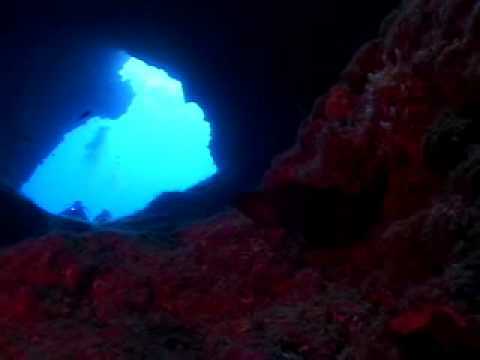 •Other specialized equipment for cavern diving, such as lights and redundant breathing systems. •Avoiding disorientation and anti-silting techniques. •Dive planning, including depth and distance limits and air management for cavern diving. Along with your basic scuba equipment, you’ll need a primary dive light and a smaller backup light, plus a line and reel. Your MDC PADI Instructor may suggest other gear appropriate for cavern diving, such as a collapsible snorkel that fits in your pocket or other technical diving equipment.